TennisCleveland's Non-competitive tennis partner program is broken down to these playing regions: Brook Park, Cleveland, Univ. Heights - Beachwood. You meet up with the players to play either a match or just hit around. 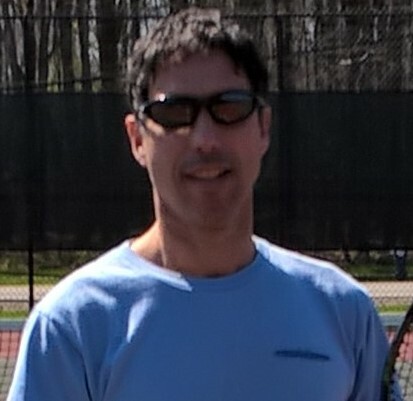 TennisCleveland's objective to ensure players are actively playing. We try to use an incentive system to push players along. Anyone who plays 3 different partners in a calendar month will get another month of service for free. If players play 5 or more different partners they can get a $25 Tennis Warehouse Gift Card. Just for playing.